Nice level 40 acre lot for sale adjacent to state land and just 7 miles north of St. Regis, Montana. 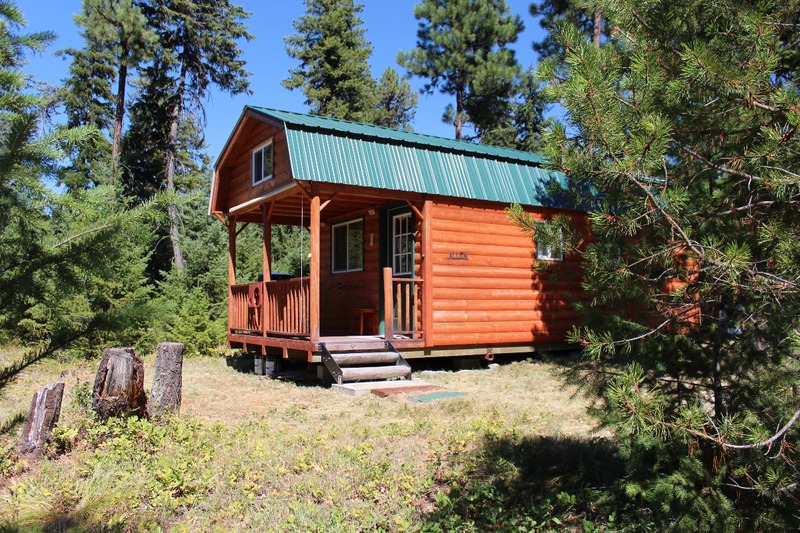 Property features an off the grid location and small cabin. 20 acres are heavily treed and the entire property is rich in wildlife! 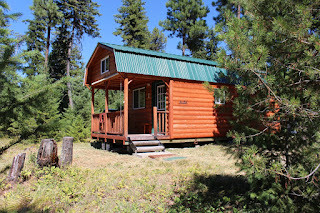 Cabin has year round access, sleeps 6 and has a small wood stove, solar panels with batteries and small compost toilet. 100 gallon water tank and trailer plus furniture will be included in the sale. Very private and quiet; property is behind a locked gate. You can hunt, hike, and ride your dirt bike or ATV right from your front door. Only 10 minutes from the Clark Fork River. Take a drive and enjoy Lolo Hot Springs, Flathead Lake, Lolo National Forest, Trout Creek, Lake Pend Oreille, Little Bitterroot Lake, Baldy Mountain and even Mount Headley! Contact Judy Stang at Spangler Realty for your private showing at 406-822-2316. Property is priced at $149,000.